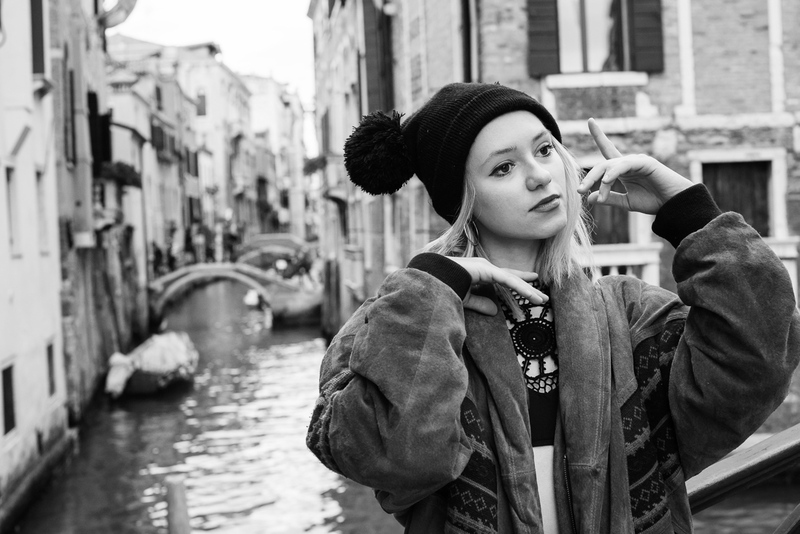 Our photographic adventure in Venice continues. Joanna Vymeris and Rafael San Martin arrived early in the morning, and my flight landed a couple of hours later. 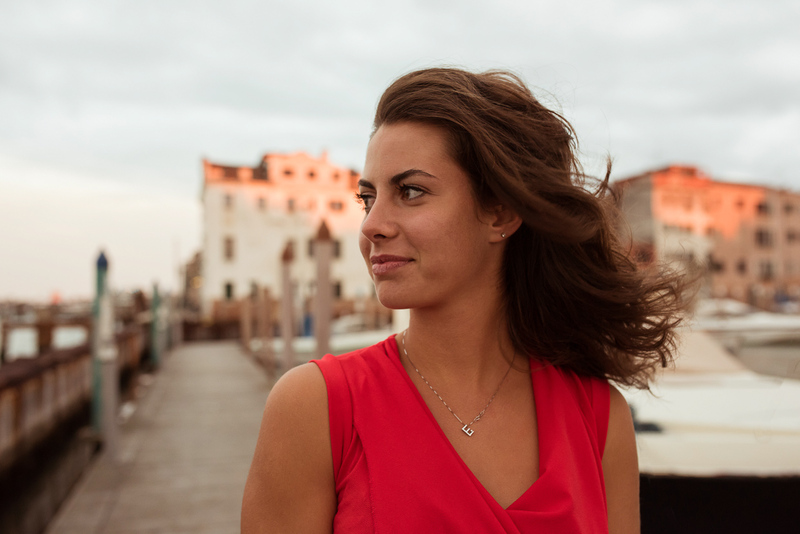 For Saturday afternoon we teamed up with Elisa Costantini from Row Venice to photograph Venice as seen from the canals. 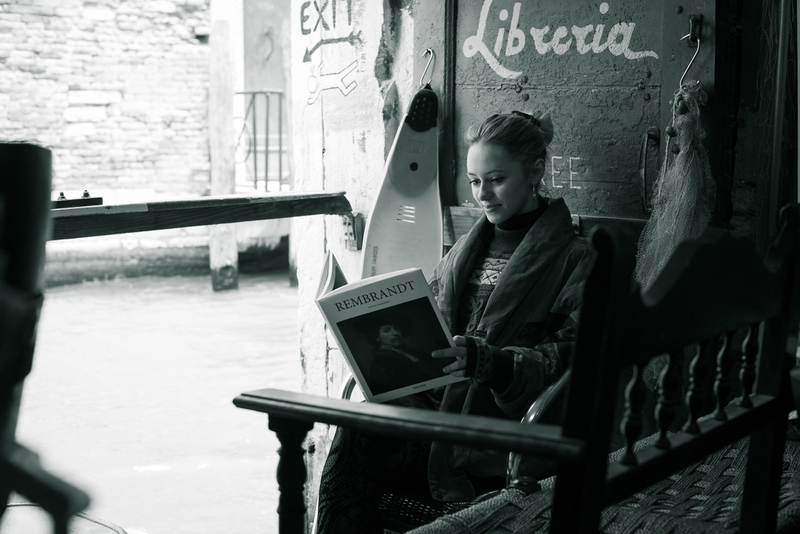 This is the second blog post from our photoshoot in Venice. If you missed the previous blog post featuring the dresses designed by Judith Musker Turner’s, then you can find it here: City of Bridges. For this photo Joanna and Rafa jumped out of the boat and went up on to the bridge ahead of us. Elisa Costantini, our rowing master. Elisa Costantini, Joanna Vymeris and Rafael San Martin. 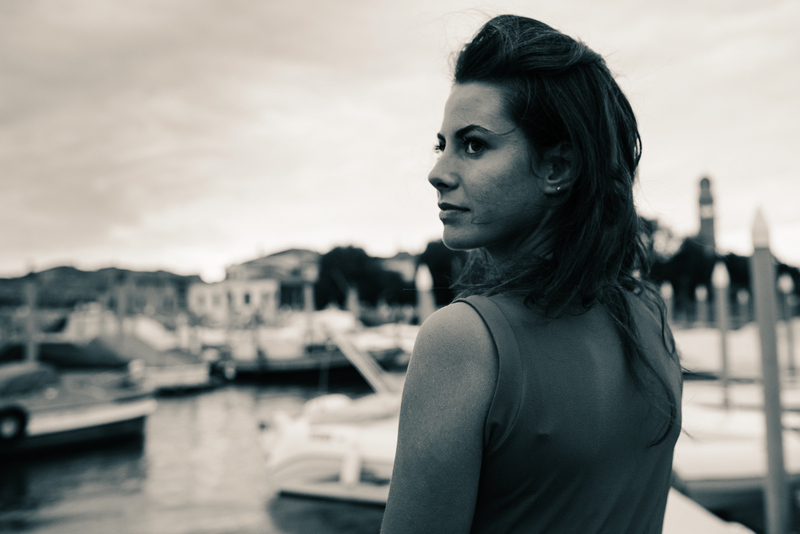 Elisa Costantini at the harbour. Joanna Vymeris on Parrucchiere Bianchetto Spartaco, lit by a single flash from the right. Joanna Vymeris in front of Palazzo Ducale. 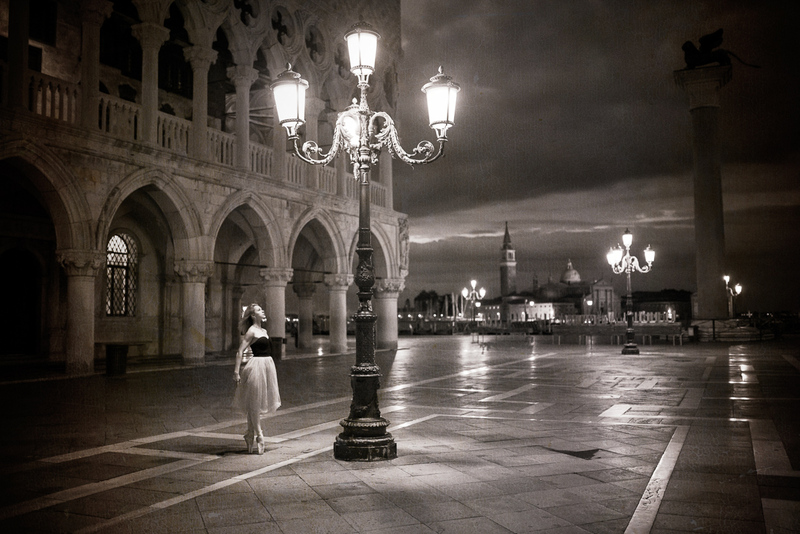 Joanna Vymeris on Piazza san Marco in the early morning hours. Rafael San Martin and Joanna Vymeris, and their five pigeon friends in formation. Chiesa di San Giorgio Maggiore in the background. 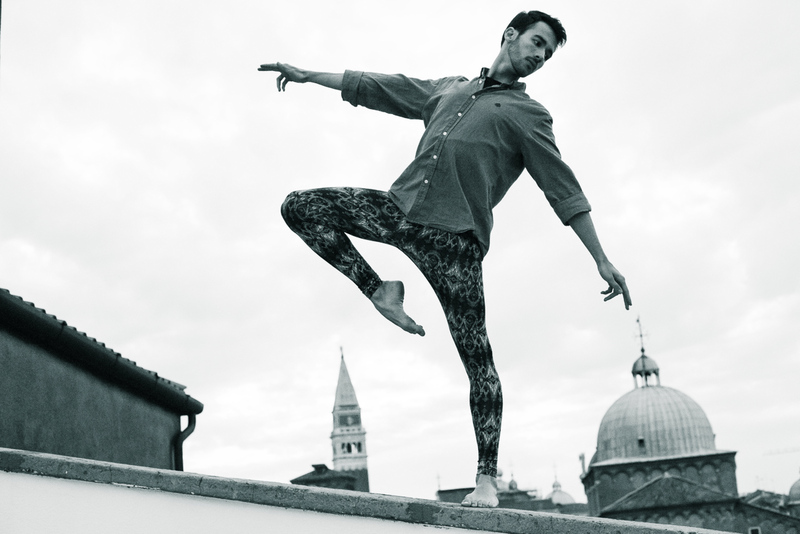 Joanna Vymeris on pointe at sunrise with Chiesa di San Giorgio Maggiore in the background. 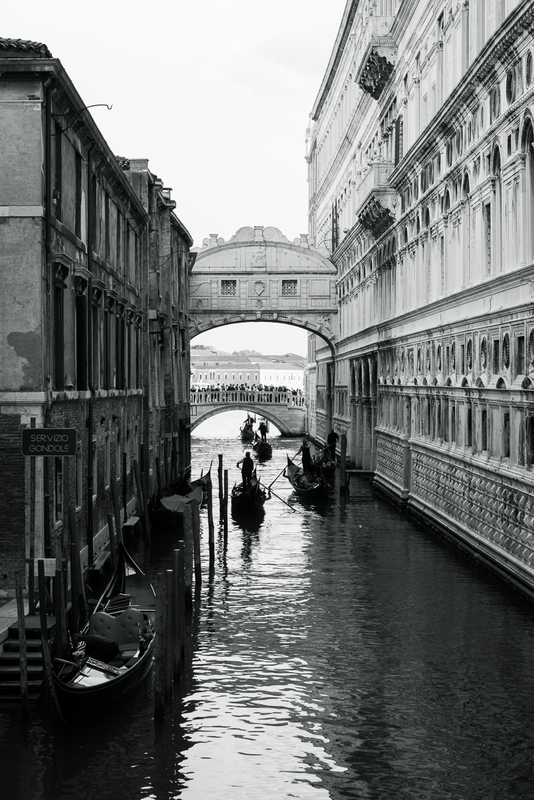 The original Bridge of Sighs over Rio del Vin in Venice. Joanna Vymeris doing her best doll impression. Rafael San Martin on the roof of our hotel. One more crazy dare devil rooftop shot. Joanna Vymeris and Rafael San Martin. 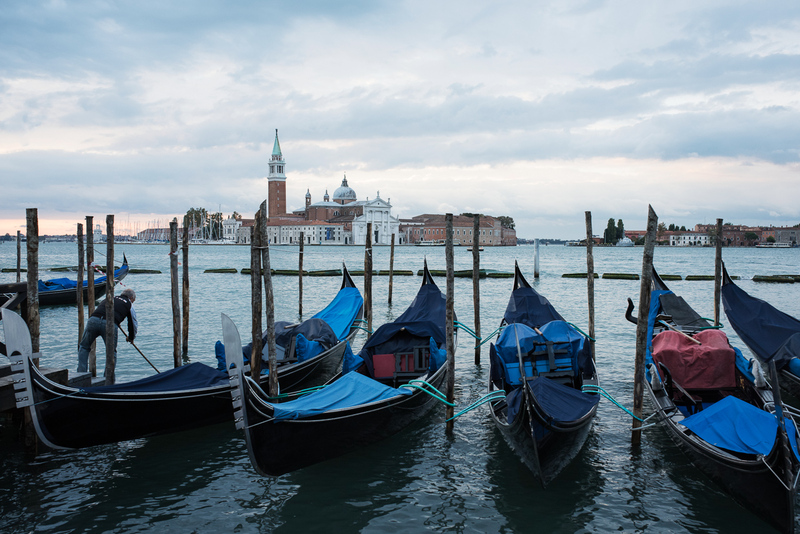 Beginning of the last day, Joanna Vymeris by the Grand Canal in Venice. Joanna Vymeris by the foot of Ponte di Rialto. Joanna Vymeris on Ponte di Rialto with the Grand Canal in the background. Joanna Vymeris on our way back to the hotel for breakfast. A big thank you to Joanna, Rafa, Judith and Elisa! 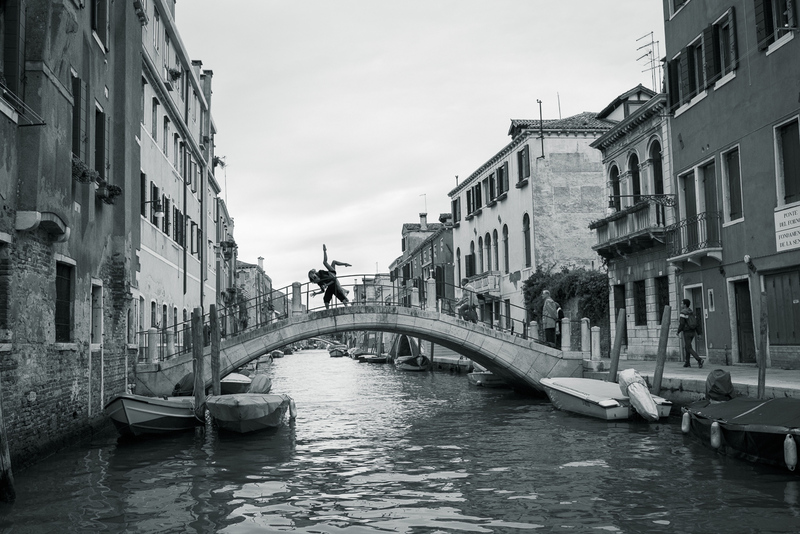 For more Venice photos, check out the other blog posts.